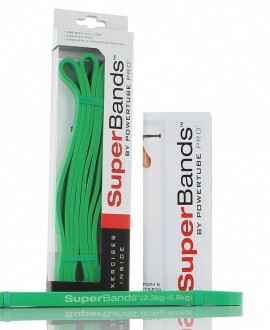 Take your training to the next level with Superbands. 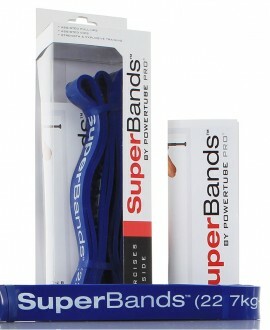 Superbands are thick, extra-strong resistance bands designed for heavy-duty training and performance. The bands come in a range of resistance levels, and are highly effective tools for both upper and lower body training, as well as flexibility, mobility and rehabilitation. 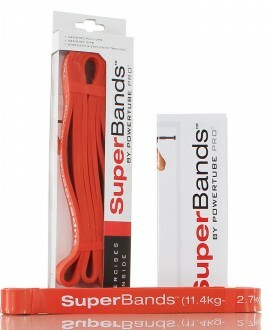 Superbands are the stepping stones that allow constant progression in bodyweight strength. 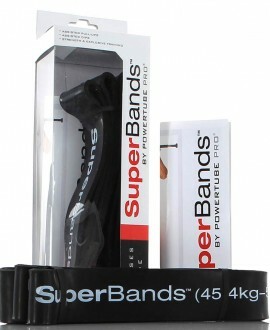 Athletes of all levels, shapes and sizes will benefit by incorporating superbands in their training regimen. Beginner athletes can use the bands for assisted dips and pullups, and gradually make the transition to lighter bands and eventually unassisted movements. More advanced athletes can use the bands to transition into more complex movements such as the muscle-up. The bands are also extremely effective at developing lateral speed and forward acceleration when applied incorporated with dynamic training and weightlifting. Which level of resistance is right for me? For beginners. Men and women who are new to bodyweight training and with difficulty lifting their own bodyweight should begin with the orange band. For intermediates. Athletes who can comfortably do 7-10 bodyweight pullups, and are looking to add more reps and progress to muscle ups, one-arm pullups and other more complex variations (choose based on your own individual level of fitness). For advanced trainers. 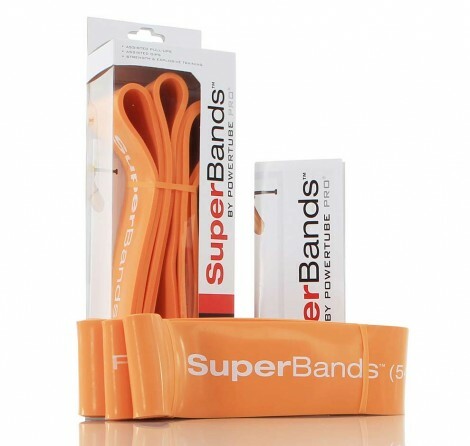 The lighter variations of the superbands allows those with relatively high fitness/strength levels to add more reps and volume without making it too easy. These are great for athletes looking to increase their work capacity and improve technique on the more advanced bodyweight compounds. QUALITY PROTEIN INTAKE IS CRUCIAL TO YOUR FITNESS SUCCESS! The Ultimate One Arm Pull Up Tutorial. 100% FREE! Official Guinness World Record Broken by Marcus Bondi! I'm Marcus and I'm a training and lifestyle fanatic with a particular penchant for bar training, calisthenics and the outdoors. I've helped thousands of people get fit and healthy and build the body of their dreams, without needing to go near a gym or weight. I've also broken my fair share of world records and coached numerous members of my team to do the same. I want this website to be able to help more and more people unleash the potential of their bodies. Lets do it!